Ever wonder how to photograph fireworks? Want to try a new recipe or craft? 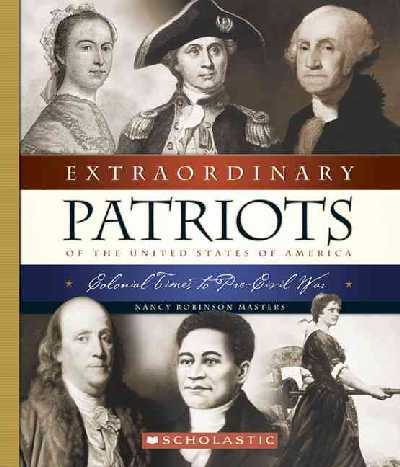 Interested in reading about our nation's founders? Check out our 4th of July resources page for all your holiday needs. 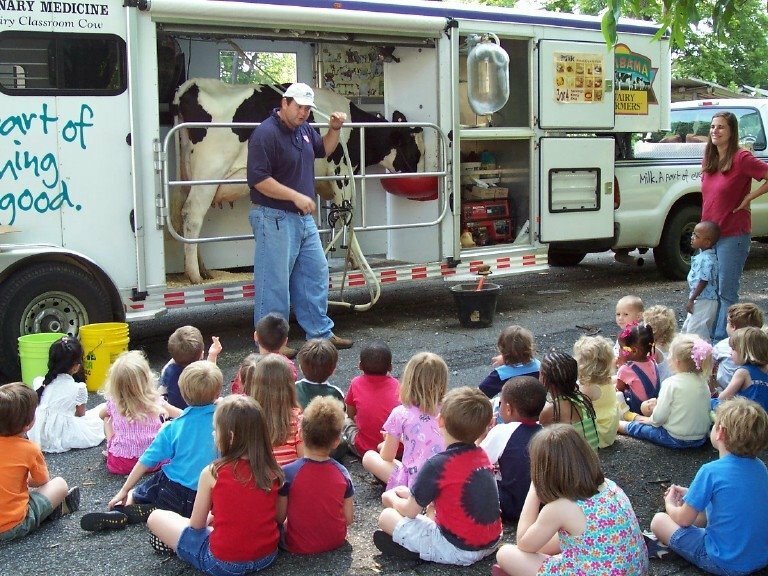 If you've ever wondered how to milk a cow now is your chance to see just how it is done. Visit one of the libraries below to see a real live cow being milked. BPL is seeking elementary, middle school and high school yearbooks from Jefferson County public and private schools. Yearbooks will be cataloged and housed in the permanent reference collection in the Southern History Department in the Central Library for future generations to read and enjoy. 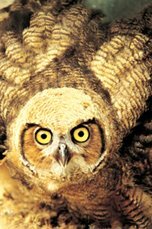 If you would like to donate yearbooks, in good condition (handwriting in them is fine), please call the library's Collection Management Division at 226-3728 or 226-3740 or fill out our online comments form. On June 20 from 9:30-12:30 the Government Document's Department at Central will present a grant seeking workshop for representatives of nonprofit organizations who are new to fundraising or need a refresher. Topics will include how to raise funds and identify prospective funders, using The Foundation Center's resources. The free workshop will be held in the auditorium. Preregistration is required. To register, contact us at 226-3620. Central will be closed June 17-18 during City Stages. Please visit us at one of our many branches. Join us at the North Birmingham Regional Branch Library June 17 at 1:00 p.m. for our Yu-gi-oh Tournament. There will be a prize for the winner and refreshments for all. Call us at 226-4028 for more information. 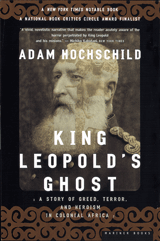 Join BPL librarians Jean Shanks and Sandi Lee for a lively discussion about Adam Hochschild's book King Leopold's Ghost: A Story of Greed, Terror and Heroism in Colonial Africa. The discussion will be held June 15 at the Birmingham Museum of Art in the Members Room at 6 p.m. For more information call 205-226-3742. Come to Springville Road's Youth Department June 15th at 2:00 p.m. to find out everything you always wanted to know about opening and managing a checking account. Join us for our A Place In Time lecture series on Birmingham history June 7 at 12:00 p.m. in Central's auditorium. Mark Foster, historian and Mt. Brook High School Band Director, will present "Strike Up the Band: Music in 19th Century Birmingham". Bring your lunch and we will provide beverages. For more information contact Jim Baggett at jbaggett@bham.lib.al.us. Looking for World Cup Soccer information? 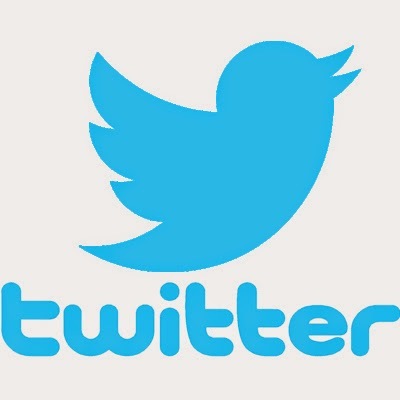 We have compiled a list of books and websites to help you follow all the action.